This document provides information on how to resolve a specific boot issue that may be experienced with some 2nd Generation Ryzen Desktop Processors when installed on an AMD Socket AM4 motherboard. The Socket AM4 platform is designed to be a long life, fully featured, scalable solution with support for multiple processors, with varying capabilities. 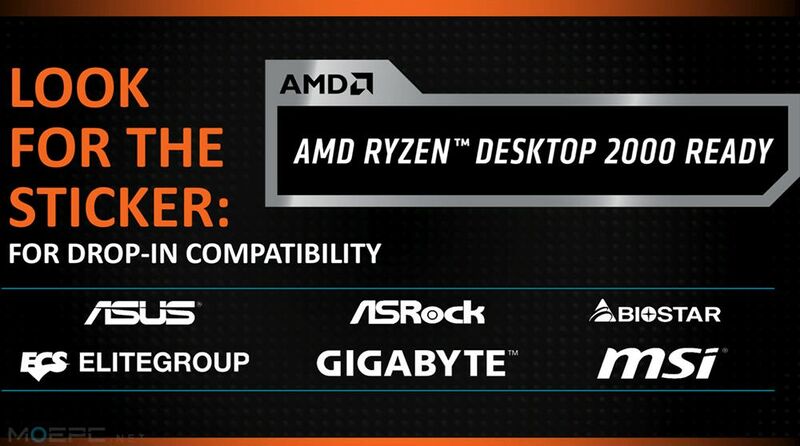 Since the release of the AMD Socket AM4 motherboards in early 2017 with the AMD Ryzen desktop processor, there have been several BIOS updates made available through our motherboard partners. These updates not only provide improved system performance but also expand support for newer processors as they become available. This solution is offered through AMD warranty services and is available only for affected and qualified users of this specific boot up issue. This boot kit is free of charge.